I’ve said it before on this blog but I don’t think I can say it enough – I absolutely need to finish my makeup with a powder. Besides locking in my makeup and helping to reduce shine through my t-zone, I think it makes my complexion look more even and my makeup more cohesive. It just pulls everything together. I’ve been quite loyal to CHANEL powders over the years but for the past couple of months, I’ve been trying powders from two different brands at quite opposing price points – Bourjois Healthy Balance Unifying Powder ($26) and Charlotte Tilbury Airbrush Flawless Finish Skin Perfecting Micro Powder ($58). I absolutely love them both and I think these powders tick a lot of boxes for a lot of people. 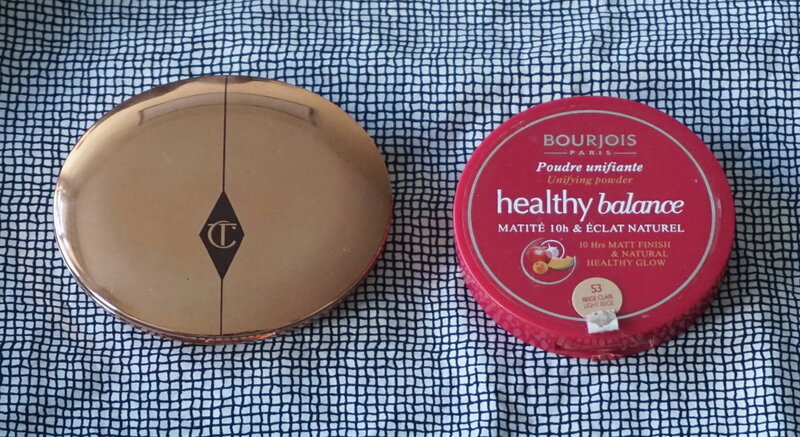 The Bourjois powder is very soft in texture and can add a bit of extra coverage to your complexion. It feels very light on the skin and leaves quite a matte finish. The packaging looks a bit juvenile but it’s super thin and has quite a large mirror, making it great for throwing in your handbag. This is definitely one of those products where a little goes a long way. It’s best to apply this in thin layers to prevent any cakey-ness on the skin, as it is quite a mattifying product. That being said, when applied lightly it looks very natural on the skin while still locking in your makeup and keeping the shine down. 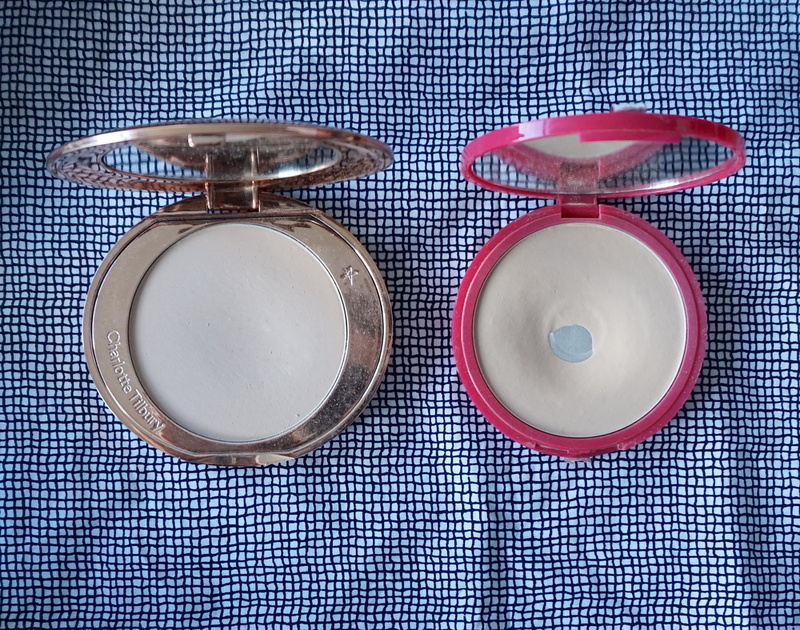 The texture of the Charlotte Tilbury powder is lighter than the Bourjois and it has a velvet-like texture (so satisfying to swatch by the way). This powder doesn’t provide as much addition coverage as the Bourjois but once you apply it, it sets beautifully on the skin instantly giving you a perfectly even, almost blurred complexion. It’s also not as mattifying as the Bourjois but surprisingly, I actually don’t mind. It leaves a very natural finish but I find that I still never look overly greasy (usually a concern for me). I’m not sure how this will work in the heat but for now, I love it. Packaging wise, I don't think you can get more gorgeous than Charlotte's products - so gorgeous and luxe. I think this powder would be great for those of you with a drier skin as well. Do you have a love affair with powders too? What are your favourites?